Last chance to share your message of support for the American Association of Nurse Practitioners (AANP) Headquarters grand opening. As the nurse practitioner (NP) role continues to grow, surpassing more than 270,000 NPs in the U.S. in January 2019, your national NP association is expanding. 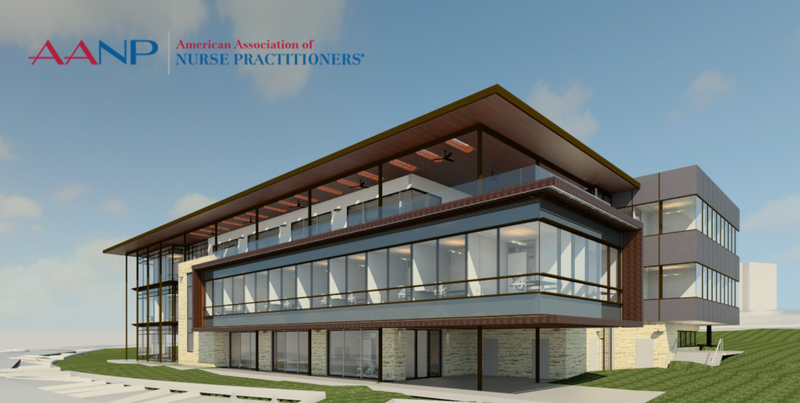 The state-of-the-art building in Austin is designed to support the development of new member benefits, new educational opportunities and new resources for your practice and professional development. As we look forward to the grand opening in just a few months, you are invited to join AANP in celebrating the future of the association. Time is running out for you to commemorate your membership with a personalized brick paver or honor a loved one’s commitment to health care with a plaque for the honor wall. Say “thank you” to a pioneer of the NP role or a mentor who has helped you find career success. Create a tribute to a colleague who has made a difference in the health of your community. Share an insightful quote that has inspired you throughout your NP journey. Commend your state policymakers for modernizing licensure laws and allowing full practice authority. Recognize your military service or the service of a loved one. 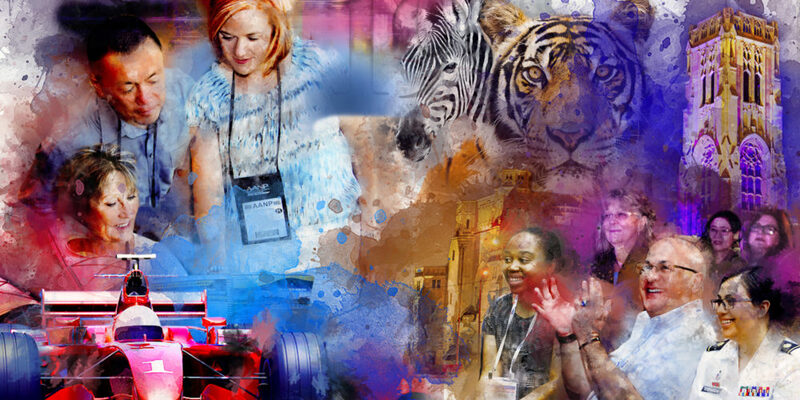 Demonstrate your commitment to The Voice of the Nurse Practitioner® by noting your many years of AANP membership. Memorialize a special achievement in your career. AANP history is in the making. Be a part of the movement and a part of this exciting development! Join more than 97,000 others in supporting NPs and the NP role in America.